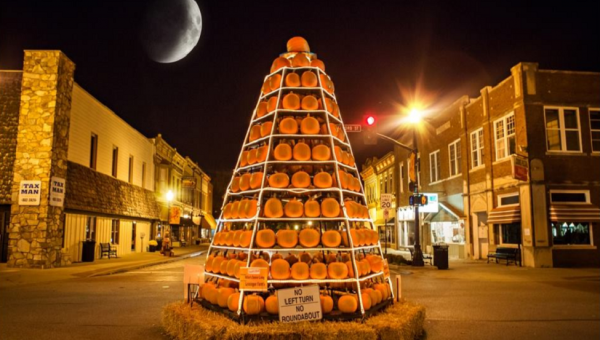 Visit Historic Downtown Wakarusa in the fall to witness the Giant Pumpkin Tree – smack-dab in the center of the town at Waterford and Elkhart streets. It’s the perfect spot to get in the fall spirit and enjoy the other fall decorations that the community puts up. 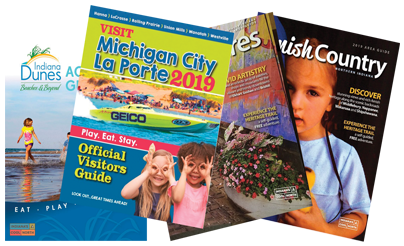 center of the town at Waterford and Elkhart streets.